THE SOUND BEE HD - Two-disc DVD set to be released | VKH Press – J-Rock & Visual Kei Coverage Worldwide! THE SOUND BEE HD will be releasing a two-disc DVD set limited to 100 copies! 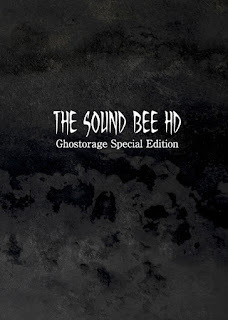 Titled Ghostorage Special Edition, disc one features their live at Ikebukuro Chop from November 29th, 2014, and disc 2 has seven MVs. The live performance was originally released under Ghostorage LIVE II and the MVs were available on Ghostorage II, both of which are now sold out. If you missed out on those, now is the perfect time to snag this set, for it will only be available from October 22nd to January 31st at their live venues and online. 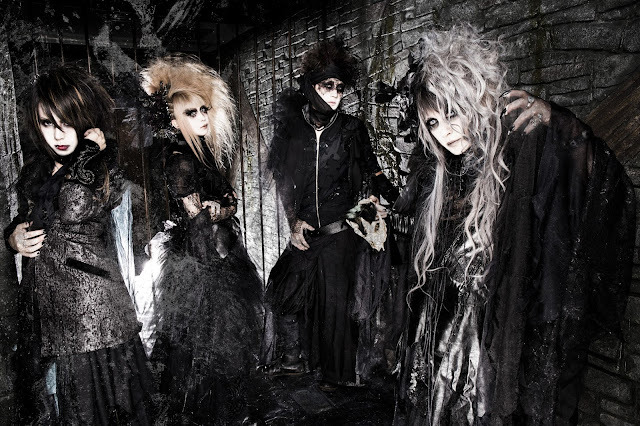 The band will also be holding a one-man live in November along with Starwave Records labelmate Misaruka. Check out all the details, as well as the spot for their MV "DARKNESS WORLD" below! Tickets are available through ePlus and reservations through the band's web site.